Peter Mullen: What can we hope for? 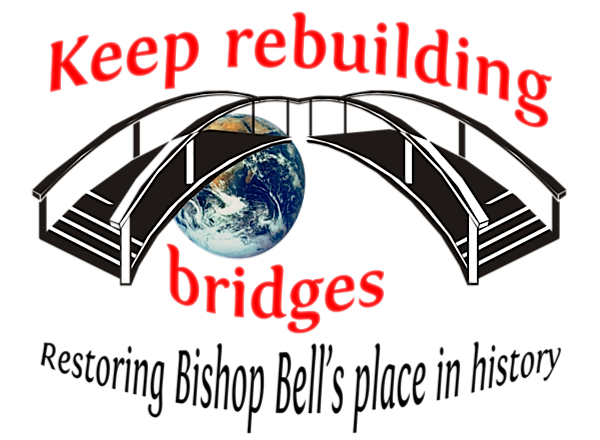 When standing down from speaking at Keep Rebuilding Bridges, Peter Mullen supplied two articles. 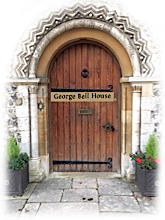 There is a link to one of them in the previous post, which first appeared in the Salisbury Review during December last year. The other, which appears to be previously unpublished, appears below.